Breakfast In Bed For Mother's Day | Winners Drink Milk! 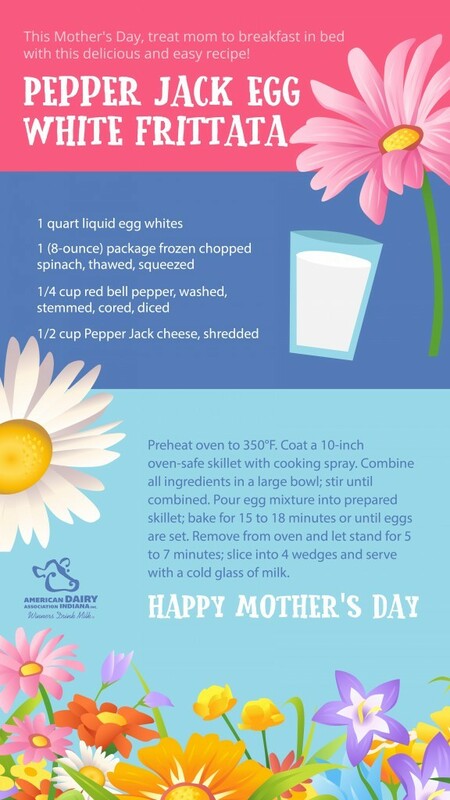 In honor of Mother’s Day, this Sunday May 13th, we are sharing an easy breakfast recipe that even the kids will enjoy! This simple ingredient combination can be thrown together and baked in the oven, all with time to spare for your own cup of coffee before waking mom and serving her breakfast in bed. Sometimes, the simplest recipes really do make a lasting impact.